Select Switchfoot BNFS-Brand new factory sealed. GI/SCD-Used like new.Mint condition. 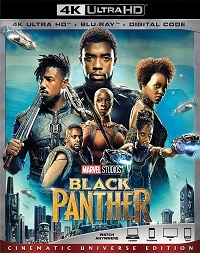 Never played. Condition:Used like new.Mint condition.Never played. 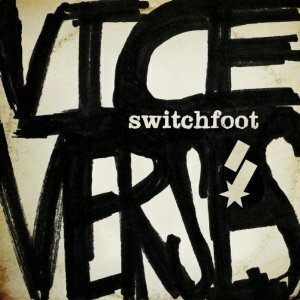 With its play on words, Vice Verses, the title of Switchfoot's 2011 album, coherently suggests the album's theme: everything has two sides. If 2009's Hello Hurricane suggested a new chapter in the musical book that is Switchfoot, consider Vice Verses to be a sequel of sorts.Songs like "Afterlife" and "The War Inside" take the harder-edged approach of Hello Hurricane a step further, creating what Billboard has called "powerful, anthemic rockers... like an amalgamation of U2's Achtung Baby, Linkin Park." Overall, Vice Verses is a more eclectic collection than its predecessor with quiet gems like "Souvenirs" and the title track butting up against the infectious "The Original," reminiscent of Foo Fighters, and the biting, largely spoken-word "Selling the News."